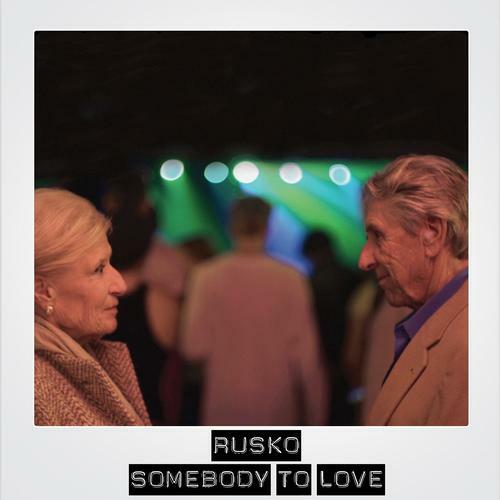 Rusko's latest single! Super crunchy! I remember reading somewhere that he has a new album coming out in February.............I smellz a comeback!